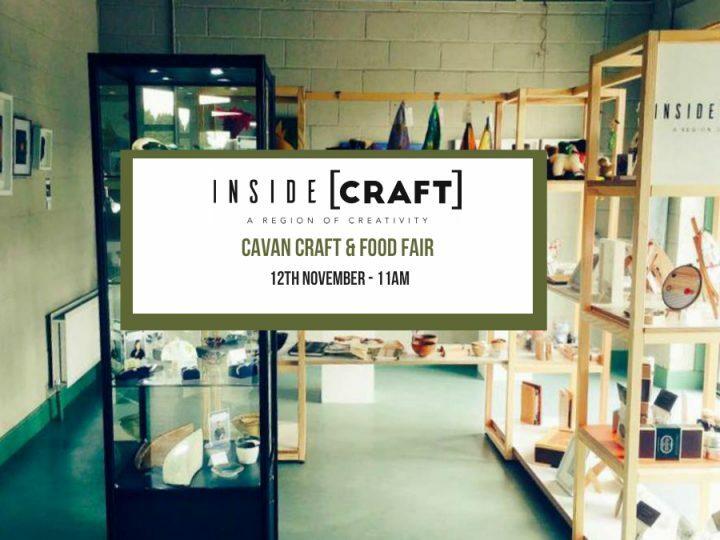 Why not invite friends and family along to our next PopUp Shop at Cavan Craft & Food Fair on November 12th from 11 AM to 5:30 PM. 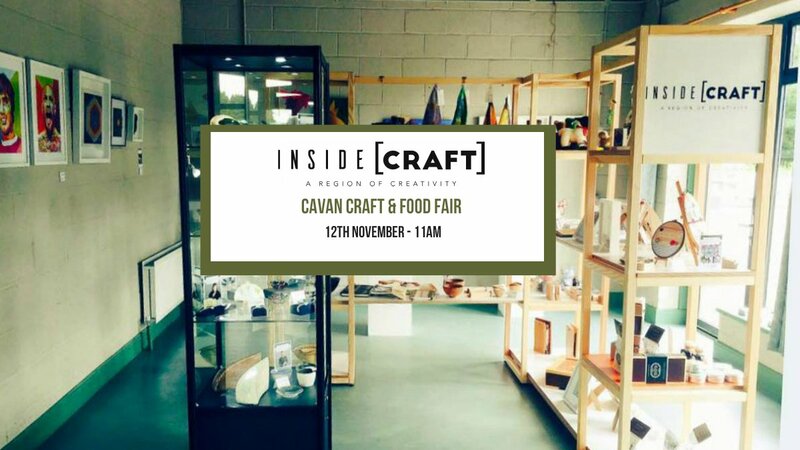 The pop-up event in Cavan is set to introduce the new Inside [CRAFT] network members and will be an excellent opportunity to meet the craftspeople, discover what inspires their work, and browse some of the unique items for sale. 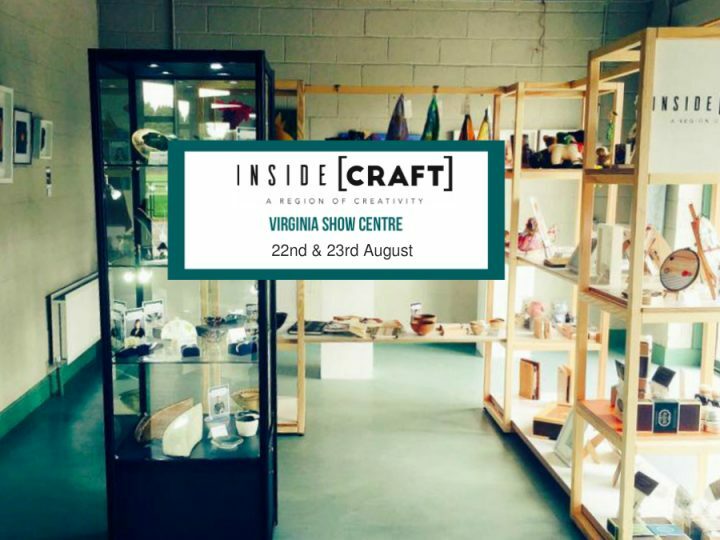 For the little visitors, there will be FREE face painting from 1.30 – 4.30. Please spread the word and come along to enjoy another colourful event with us this year. Inside [CRAFT] will return to Longford on November 24th– 25th.